Welcome to Overcomers International Ministry! Overcomers International Ministry was started in 2006 by Apostle Iva Bowers. Following her overcoming of breast cancer, she was blessed with the ability to heal others and was given this ministry. First, there’s the church. The address to the church is 607 Bryce Drive, Colorado Springs, CO 80910. You are most welcome to visit and we’d love to have you! 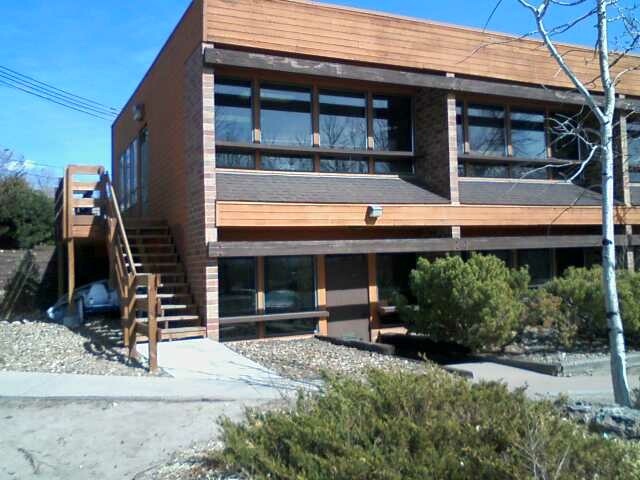 Second, there’s the office which is located at 2210 La Salle Rd, Ste 206, Colorado Springs, CO 80909. The office consists of two offices, outfitted for multiple volunteers and a food pantry, recently blessed with donations, which is how the ministry runs. Because OIM is a non-profit, periodically, fundraisers are required for collecting donations to fill the pantry, so hungry families can be fed. With the blessings brought in, careful study is done on the Internet for the best prices and places to shop for supplies. Printable coupons are used on a regular basis. We welcome all in who want and need to be blessed. Assistance. Understanding. Compassion. Guidance. Posted on March 20, 2013, in Uncategorized and tagged Breast Cancer Survivor, Colorado Springs, Food bank, Food Pantry, God, Jesus Christ, Organizations, People helping people, Scripture, Walmart. Bookmark the permalink. 3 Comments. 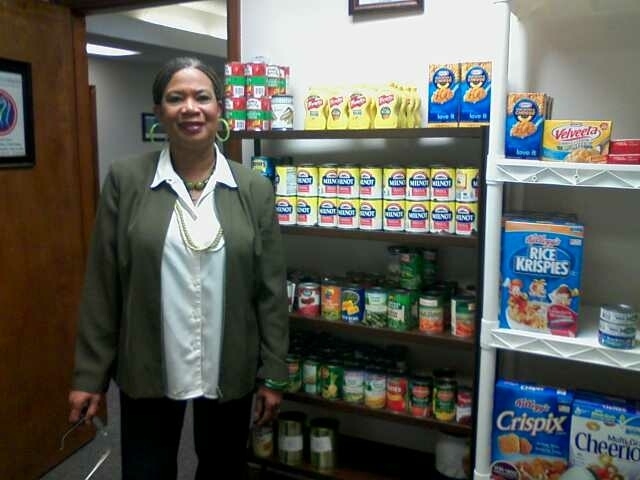 We need help to fill our food pantry. Calls are pouring in of people who are in their late terms of pregnancy or have multiple family members who are in need of our food bank. Donations are needed. Thanks so much!